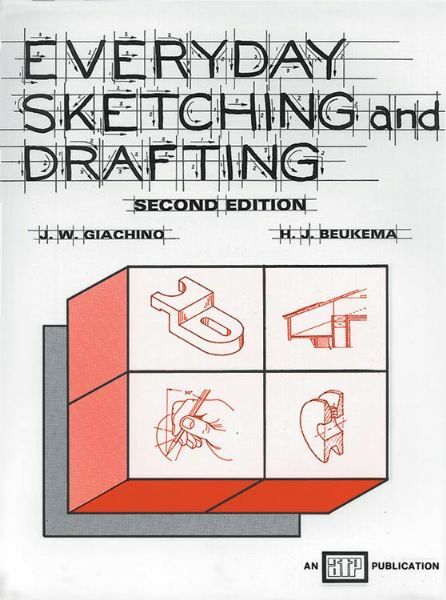 An introduction to drafting with self-check questions and drawing problems ranging from the simple to the complex. * Answer key and drawing sheets included. 11" x 8.5" x 0.25"